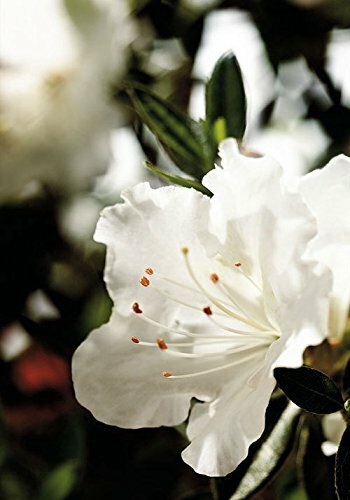 The Autumn Angel form the Encore Azalea Collection is a compact grower that will re-bloom pure white 3 inch blooms spring summer and fall. The glossy green leaves makes for a beautiful contrast against the white blooms. Encore Azaleas are great for planting in the landscape or in container gardens and will perform best in slightly acidic well drained garden soil. If you have any questions about this product by Encore Azalea, contact us by completing and submitting the form below. If you are looking for a specif part number, please include it with your message.